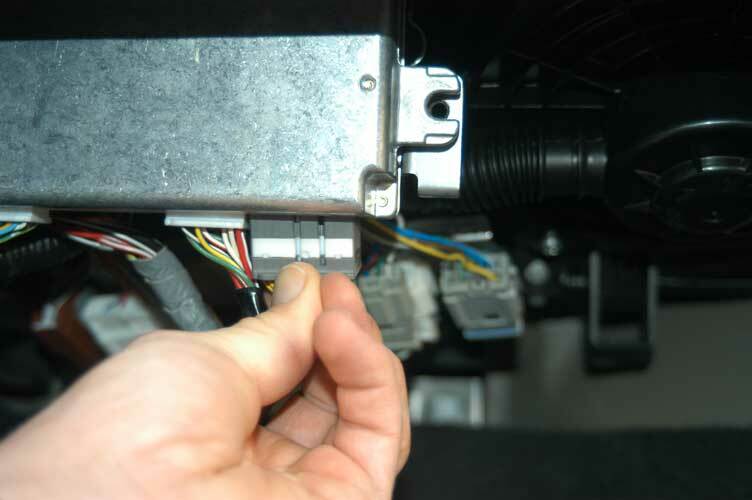 The K series ECU, in order to be re-programmed must have a functioning immobilizer system. 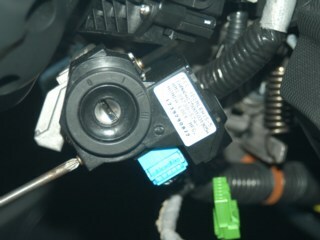 Three items must be sent to Hondata: the ECU, the ignition key and the immobilizer. 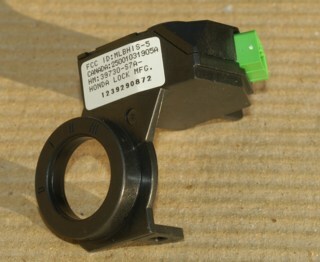 The immobilizer works as normal after the ECU has been re-flashed. Under the steering column remove the three philips screw holding on the bottom plastic cover. Depress the bottom cover along its top edge where it meets the top cover to separate the plastic clips. Rotating the steering wheel 45 degrees can help. 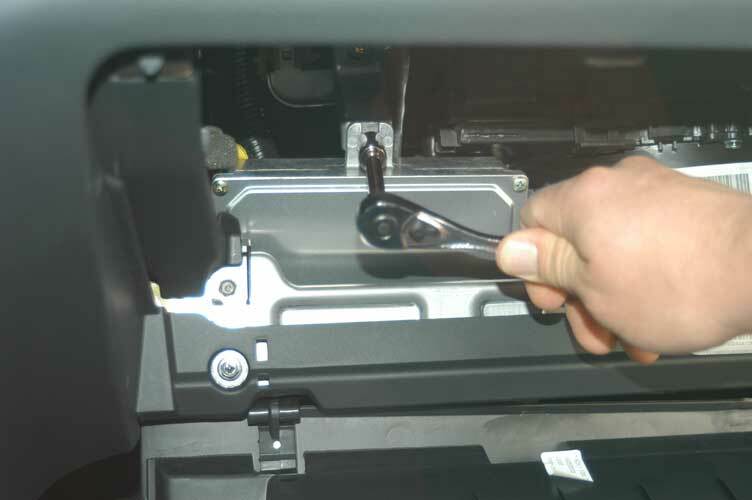 Lower the steering column and remove the bottom plastic cover from over the height adjustment lever. Unclip the green connector immobilizer connector and unscrew the securing two philips screws. 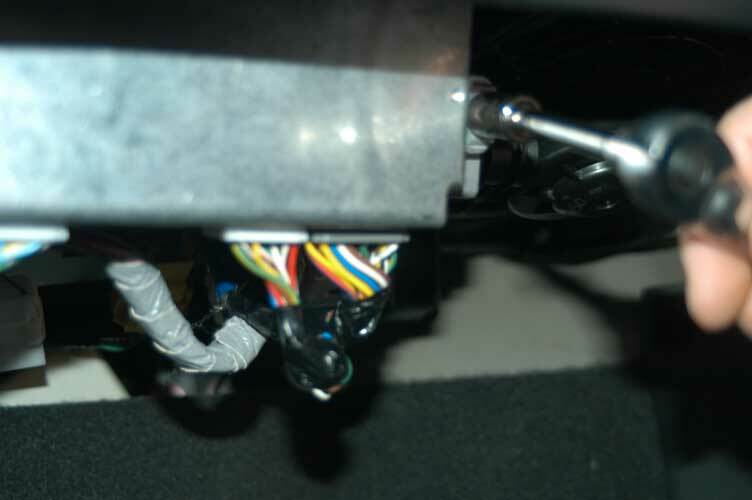 The ECU is located in the passenger's footwell. 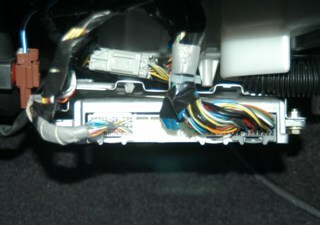 The kick panel is removed after depressing the centers of three small plastic buttons around the front covering panel. Unplug the three wiring connectors and remove the two front most 10mm locating bolts, plus the rear bolt. 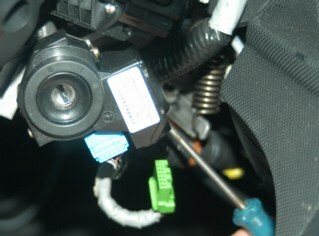 The ECU will slide out easily - if it does not, then check that the rear bolt has been loosened or removed. 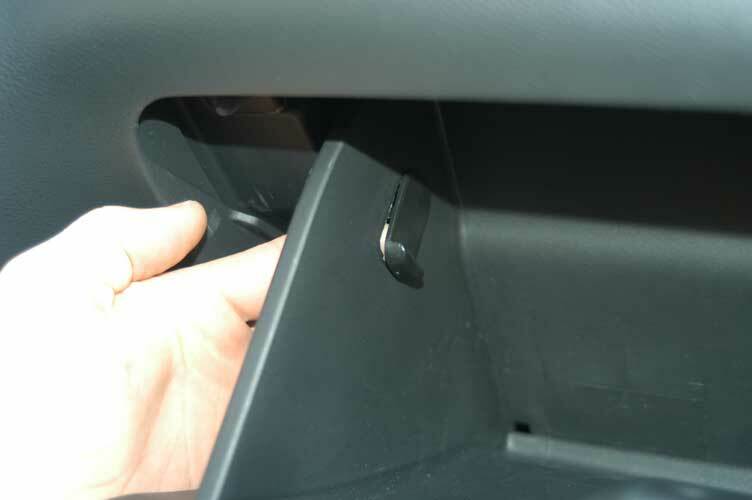 The Civic Si's ECU is located in the passenger's footwell behind the glove compartment. Unplug the three ECU connectors. Remove the lower two 10 mm bolts. 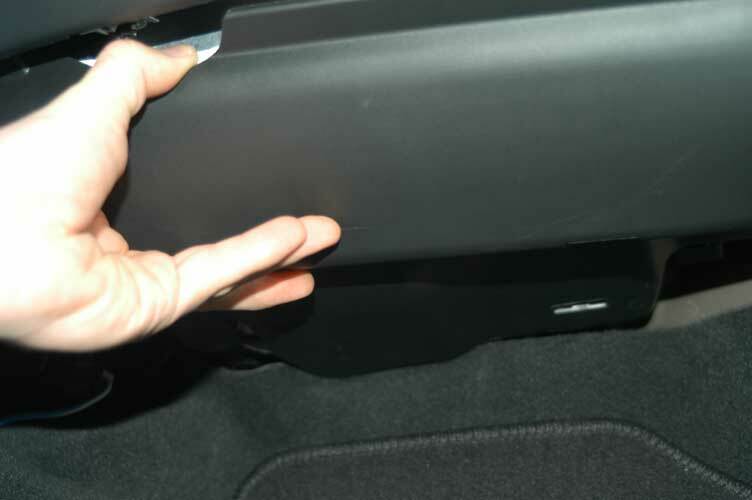 Open the glove compartment and push out from behind the two bump stops. The glove compartment will drop after this is done. Undo the last 10 mm bolt and slide the ECU down.